Summer is coming - and so is our Fair! Haven't we had gorgeous weather lately? 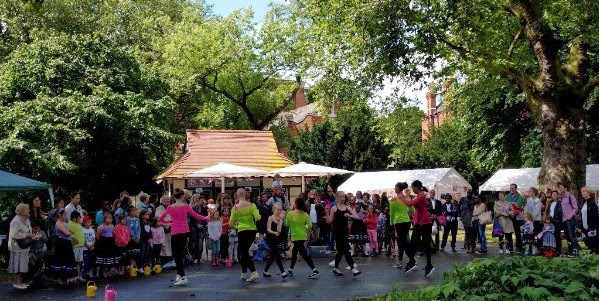 We can't wait for our annual Summer Fair, happening this year on Saturday 17th June from 1 to 5pm. Save the date! 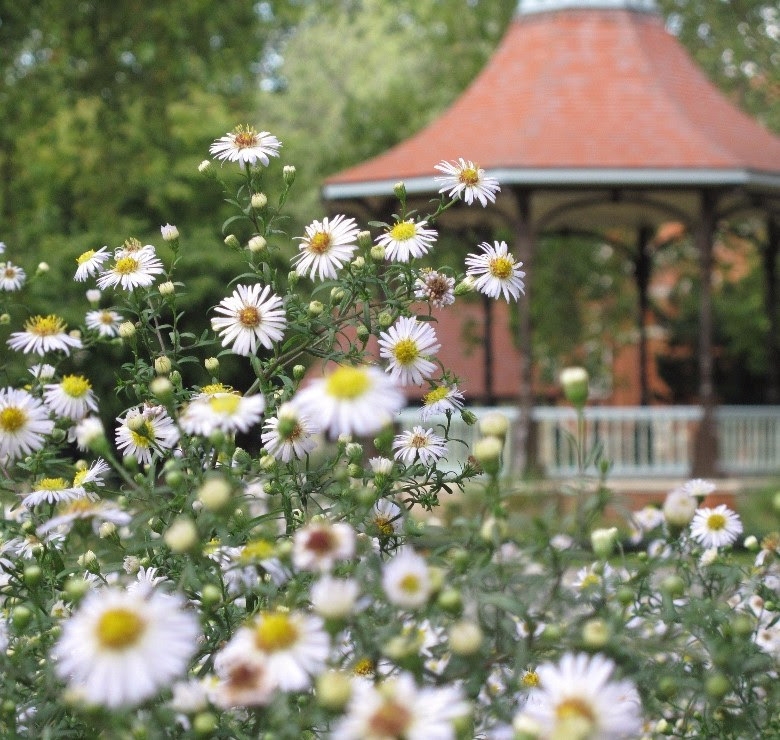 There’ll be live music on the bandstand, a Big Lunch with delicious free food, served by Brixton People’s Kitchen, a children's fairground, fun activities run by local community groups and an inspiring Parade for Peace around the park at the end of the day. To find out more about the event or to book a stall (open to commercial or community organisations and individuals) or a table as part of the Big Lunch (community groups only), email Victoria. 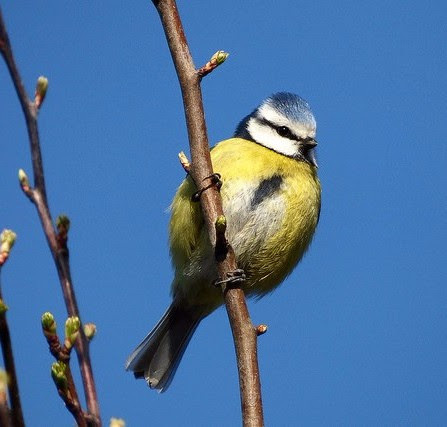 Local resident and bird enthusiast Philip Fletcher is hosting a free family-friendly bird walk on Saturday 3rd June from 10-11am, starting at the cafe. Places are limited to 20 so contact Sara to book. Binoculars and stout shoes recommended! 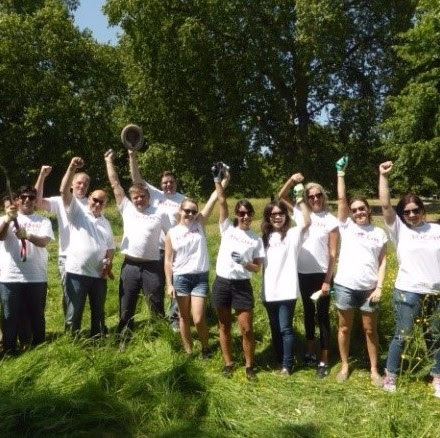 Looking for a hands-on team building day with your colleagues? Why not spend a day working with us? You'll help out with gardening and park maintenance - tasks will depend on what's required at that time of year - and we'll provide briefing, tools, equipment, refreshments, lunch and more. Email Sara for details. 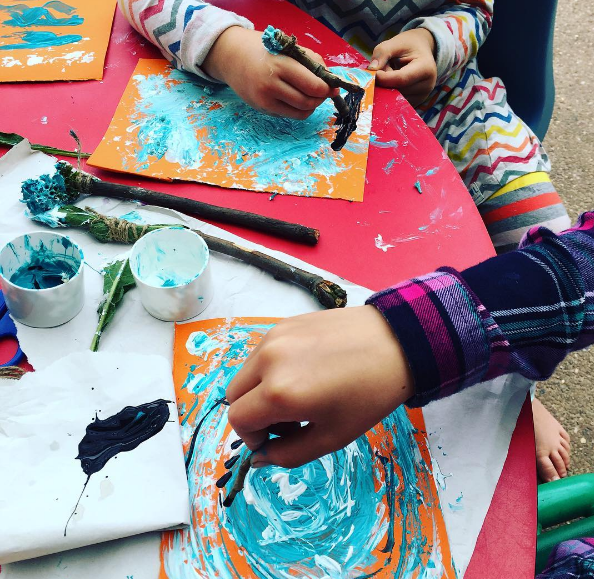 The Mulberry Preschool hosts free drop-in sessions for children aged 0-5 and their parents or carers every Monday, Thursday and Friday from 1-3.30pm. Have a cuppa and chat to other grown-ups, while the kids paint pictures, ride trikes and running around, making new friends. Head over to the cafe on Wednesday 19th April 10am to 1pm where we’ll be meeting up for a morning of community gardening. Help weed out the shrub beds and get them ready for summer. We’ll provide the tools and tea, all you need is a willing attitude! Let Sara know if you can come. Want to have your say on local policing? Come to this Vassall Ward community meeting with the Metropolitan Police, taking place at 11am on Saturday 29th April, Myatt’s Field North Community Centre. Everyone welcome. Got some news or an event you'd like us to feature in our next newsletter? Email Rachel with details and a picture.